Beautiful mountain views from this 1.96 acre lot at The Coves Mountain River Club. You CAN have a long range view without steep roads or drive ways. 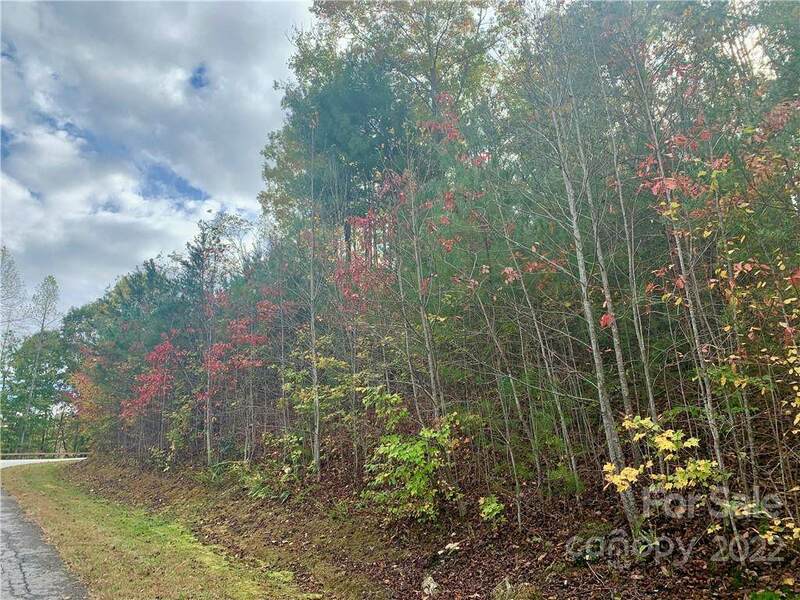 Paved road frontage, perfect site for one level or walk out basement living. This 3,600 acre gated community has miles & miles of PRIVATE trails, hike, bike, ride horses, take out the Polaris. Kayak, fish, pan for gold in the Johns River; there are 5 MILES of it at The Coves. Community Club House, Pisgah Mtn Lodge, is open 24/7: fitness center, saline pool, hot-tub, fire pits, 360 views: Table Rock, Grandfather, Blue Ridge Mtns, South Mtns, Brushy Mtns! HAVE IT ALL with LOW HOAs of only $1150 annually. Social events, excursions, hiking, travel, yoga. Be as busy or as reclusive as you'd like. Pisgah Nat'l Forest across the road! Short drive to Charlotte & Asheville. Minutes to Blowing Rock, Morganton & Lenoir. I-40 is 30 mins away. Build, if and when you choose; no time limits to build within. See www.TheCovesNC.com.